In January 2014, OIDS awarded OneNet the project to design and deploy a Multi-Protocol Label Switching (MPLS) network upgrade. OneNet offered a more innovative, robust solution that would merge data, maximize security and increase network reliability. OIDS had implemented a virtual desktop initiative (VDI) and the MPLS upgrade provided a framework to fully leverage the desktop technology. OneNet’s solution reduced network latency by nearly six times, from 37 milliseconds to 6 milliseconds. Migration to MPLS network provided capital and operational cost benefits while improving network performance, security and reliability. 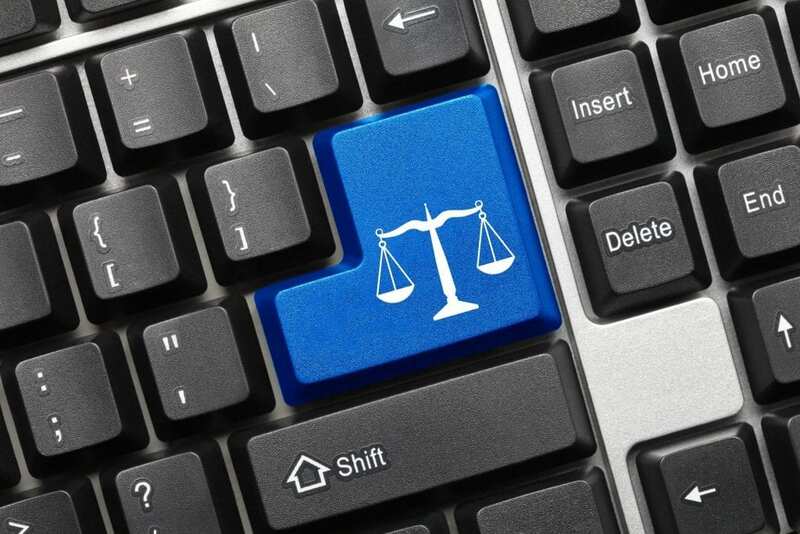 OIDS attorneys reported more efficient use of time and improved quality of service. Workspace virtualization maximized by MPLS allowed for remote accessibility, which enabled attorneys to access vital documents in court. OneNet’s comprehensive analytics ensured seamless transparency of network performance, regardless of last-mile provider. To learn how OneNet’s MPLS service can maximize your network, call 888-5-OneNet and ask to speak with a network engineer.